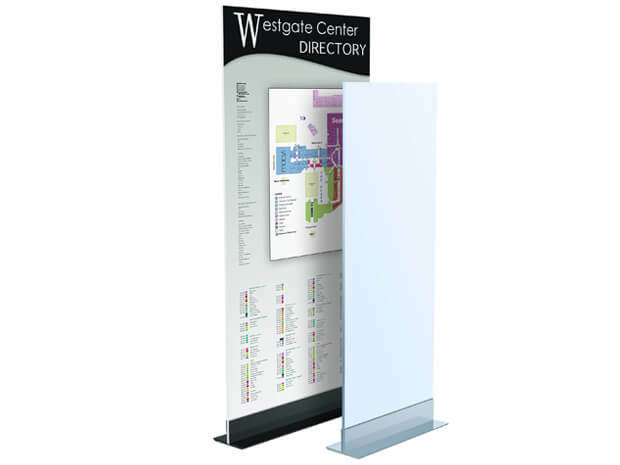 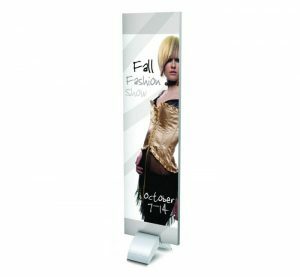 The Rigid L Mount displays your custom printed graphics in an extremely solid, all-metal unit with welded construction. 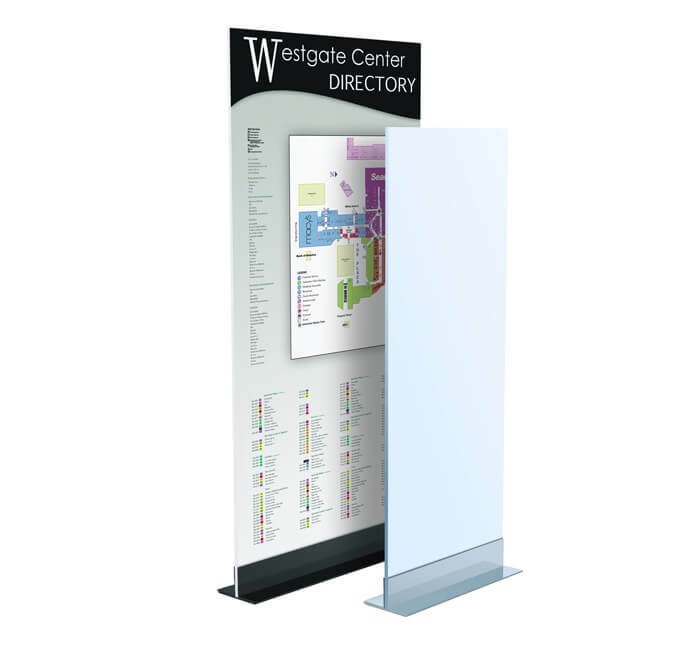 Ideal for an indoor event, retail space or trade show, the Rigid L Mount is a durable product, built to last. 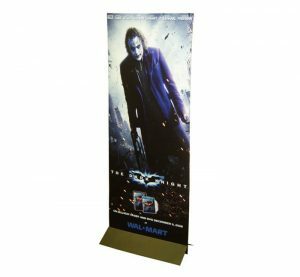 Easy to carry, this banner stand sets up and comes down easily.